There are many culinary and medicinal uses of cloves but do you know about its applications in the garden? Find out amazing 6 cloves uses in this guide! Unopened aromatic flower buds from the clove trees are harvested and dried to be used as a spice. 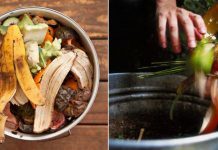 If you believe that the only utility of clove is in the kitchen, then you’re wrong. 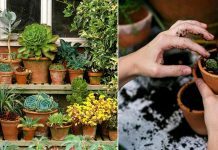 Besides many culinary and medicinal uses, it can be useful in the garden as well. There is no need to tell the extent of havoc those pests wreak in the garden. There are many chemical pesticides available to get rid of them. However, if you are looking for the organic and natural alternatives, choices are few. 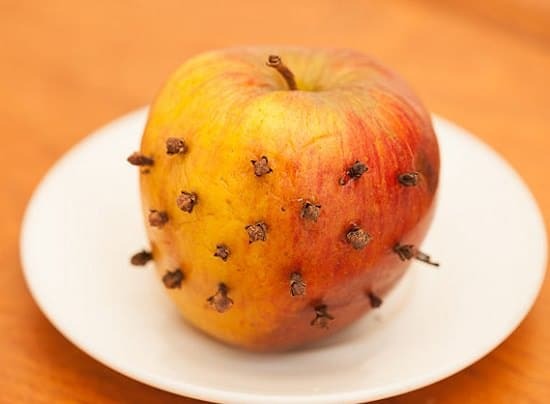 You can use cloves to get rid of pests such as mites and aphids. It is simple and effective! 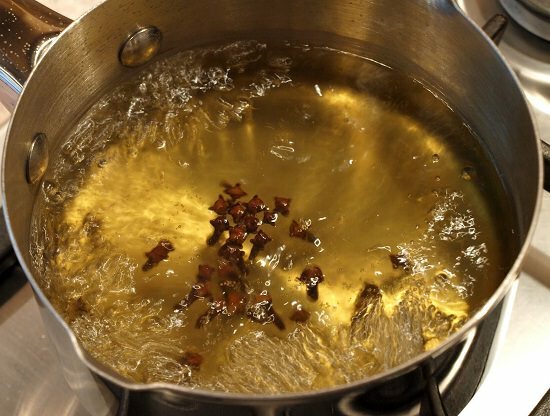 For this, add two tablespoons of cloves in one-liter water. Heat the water and cloves until the solution starts to boil. Once done, turn off the heat and allow the combination to cool down perfectly. After that using any sieve or muslin cloth, filter the clove water into a spray bottle. 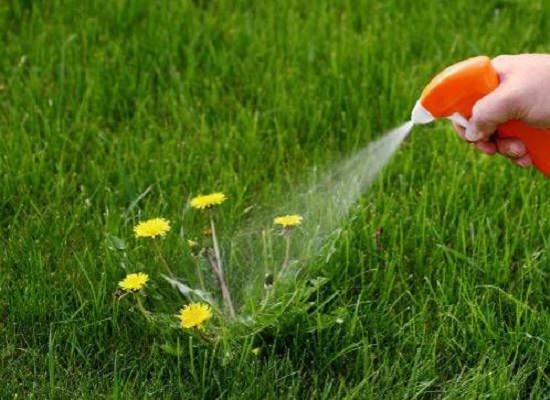 Spray this solution on infected plants in the evening. Tiny ants look harmless but they’re one of the most wicked creatures in your garden, they’re notorious for their aphid and mealybug farming. Ant repellants are available in the market but they are harmful to the environment and also toxic to your pets. Instead, you can use cloves to get rid of ants! 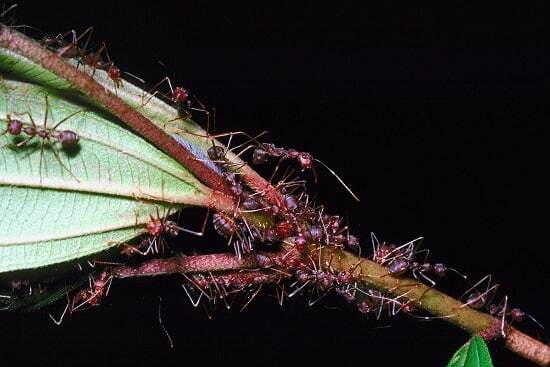 All you have to is place crushed cloves in the areas where you notice ants. The distinctive smell of clove will send the ants scurrying off in another direction. Houseflies act as the carrier of many diseases you cannot think of. Also, their presence can be annoying. Using cloves can deter the flies easily, as they can’t tolerate its subtle smell. All you need for this is an apple and 20 to 30 cloves, check out the DIY on wiki how. To prevent the flies from coming inside your home place the cloves near the windows and doors. You can also check this informative article on University of Minnesota extension here. Weeds are unwanted plants that hinder the growth of the vegetation in your garden. Find out the threats weeds pose, here. If you do not want to use herbicides, try clove as the natural alternative for this. 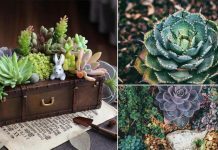 To prepare this non-toxic herbicide, you’ll need Clove essential oil, common salt, and vinegar. Take a spray bottle and drop a pinch of salt in it. Add 20 drops of clove oil and 20 ounces of vinegar in it. Shake well and spray this solution on your weeds. Caveat: Avoid spraying it on the plants you do not want to kill. If deer are causing damage to your garden, you can install a wire fence or retaining wall around your garden, but it will be quite expensive. Another solution is to use clove for this purpose. Deer have a sensitive nose and mainly avoid areas with an intense smell. Therefore, you can sprinkle cloves generously in powdered form or spray its solution on the boundary plants. Cloves can work as a natural mosquito repellent as well. 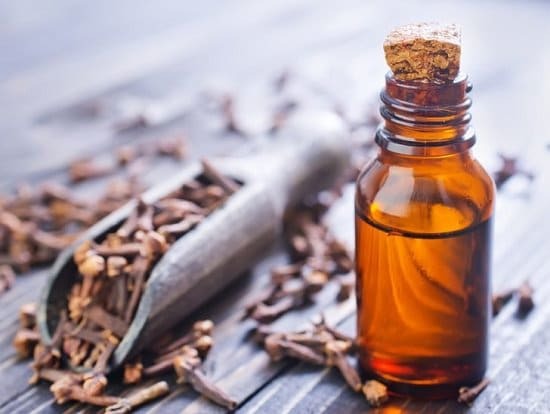 According to a test report published in the University of Wisconsin-Madison, undiluted clove oil was tested with other essential oils and it gave 100% repellency against all the three mosquito species that were tried for 2-4 hours. However, applying clove oil undiluted can give you skin rashes or irritation. A better way is to apply it to some part of your skin to see the reaction or use it diluted.